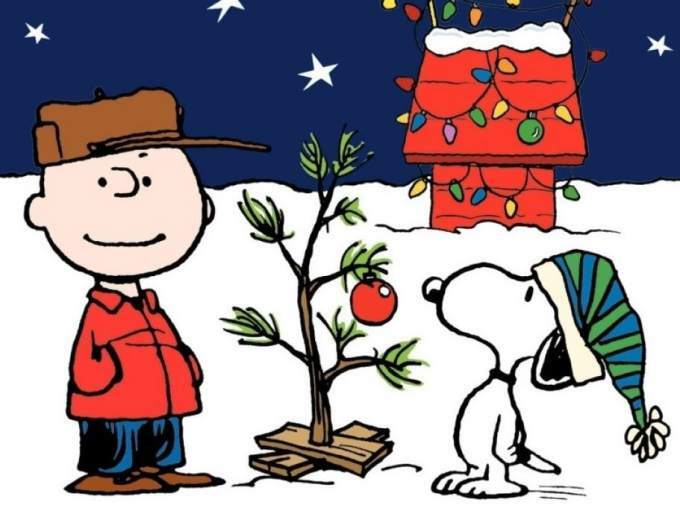 It all began when the police department started getting calls about the Charlie Brown–size Christmas trees planted in the middle of the road. Burlington, Vermont, had left winter and mud season behind. The potholes, however, remained, as they did every year. The streets were pockmarked with them, turning the city into a Super Mario Kart course, although no one knew what that was, because it was 1986. Then, one day, the masked man came and filled them in himself — not with pavement, but with miniature evergreens. “Never seen anything like that moment,” says Bill LaWare, police lieutenant at the time. For days, the rogue urban landscaping continued, until it ended with a denouement as odd as the pothole plants that prompted it: The Mayor of Burlington, who would run for president 30 years later, met with Burlington’s own Johnny Asphalt-seed man to declare a truce. Bernie Sanders wore the same glasses and haircut he’s been sporting for decades and a blue dress shirt with a pen in the pocket; his adversary wore sunglasses, a cowboy hat, and a bandanna. The Pothole Bandit, as he was memorialized in a massive amount of national news coverage prompted by his late-night gardening, promised to stop planting if Bernie Sanders vowed to fix the potholes. Of course, the Pothole Bandit wasn’t rescuing anyone; potholes filled with 3-foot-tall trees need to be swerved around just as much as the empty ones. The vigilante activist was simply reminding the local government that the gaps in the pavement were large enough to support wildlife at that point, and that maybe someone should do something about it. "I'm taking vengeance against potholes,” he told the local radio station in one of his many call-ins. “I'm tired of seeing cars wrecked." No one knew who the Pothole Bandit was at first; LaWare joked at the time to the Burlington Free Press that he “may be camouflaged as a tree.” But after entertaining the city for a few days, the shrubbery Banksy unwisely set up an interview at his parents’ house. A local reporter uncovered his identity — prompting 28-year-old cab driver Bruce Ploof to publicly reveal that he was responsible for turning the roads into pocket-sized parks. “And then the pothole bandit ceased operations,” LaWare says. The Pothole Bandit promised to take his services to other places in New England as needed. The potholes weren’t any worse than usual when the Bandit struck, either; the cold weather had wreaked as much havoc as it always does up north. The reason everyone remembers the Pothole Bandit is because the situation was ridiculous — and because Bernie Sanders laughed along with the whole thing.